Monday, August 27th, 2018 at 10:02am. 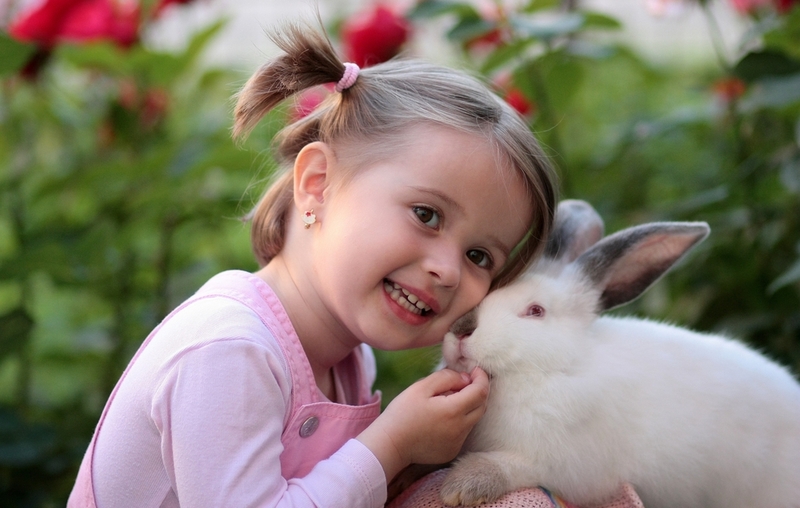 Every Tuesday between 3 and 5 pm, The Royal Poinciana Plaza hosts a fun one-hour educational class for all the little Palm Beachers in your life! Lessons for "Wee Royals" range from arts and culture to science, and there are two sessions each week to allow for busy parents to factor it into their schedules. Choose from session one between 3 and 4 pm or session two between 4 and 5 pm. The “Animal Encounters” lesson on Tuesday, September 18th, will be led by The Palm Beach Zoo, whose mission is to advance their conservation mission through endangered species propagation, education and support of conservation initiatives in the field. Thursday, December 28th, 2017 at 3:01pm. 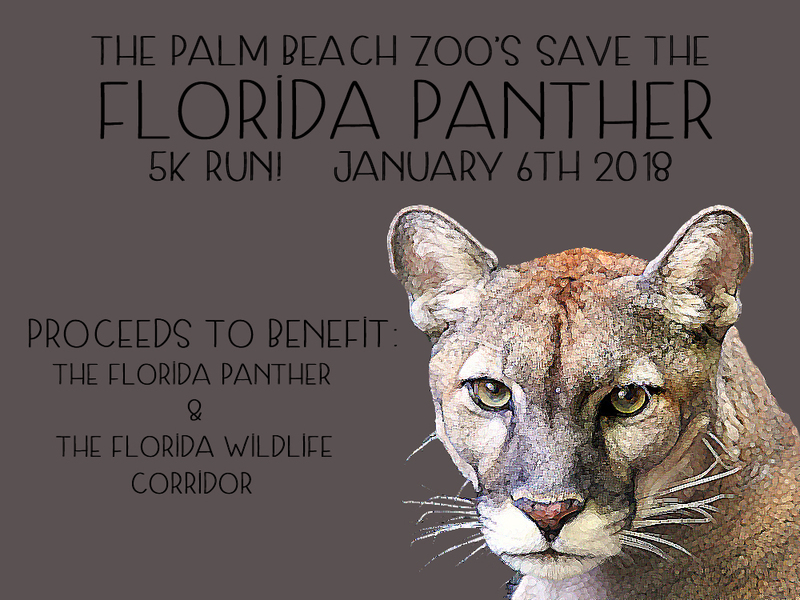 Each year the Palm Beach Zoo hosts a 5k dedicated to saving a different wild cat each year and this year, is “Save the Panther 5k.” Taking place on January 6th will be the first of big cat races to happen in 2018.